There must be a scientific theorem somewhere to explain why, no matter how much space you have on an iPhone, it never seems to be enough. So, your new iPhone has a lot more memory than your old one – the chances are that you will still manage to fill it up just as fast with photos, videos, messages, memos, apps, music, and a whole host of junk and duplicate files. The problem is that, if you know the space is there, you are going to think less carefully about how you use it. This is how you end up scrabbling for extra memory to try and save a great photo that you took on an epic night out or frantically deleting music files just to fit a movie on your iPhone, so that you have some entertainment on the subway. 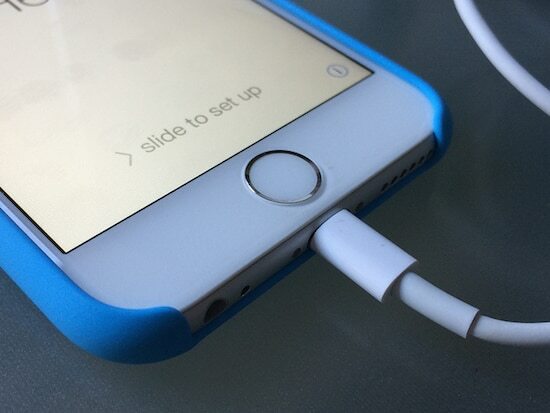 The good news is that there are plenty of easy ways to free up space on your iPhone. They do not all involve getting rid of stuff that you actually quite like hanging on to either. This guide to the 10 best ways to make extra room on your mobile device will help you to make the best out of what you have got. 1. 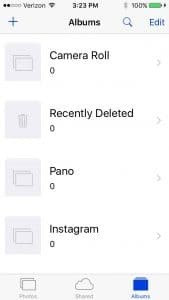 Identify and Delete Massive Apps! You can do all of this right from Settings. Follow the gif, identify the biggest data hogs and delete them. Remember, once you’ve purchased an app you can always reinstall the app later and restore all in-app purchases for free. All those photos and videos your friends send you stay in the Messages app until you delete them or delete the conversation and start fresh. This is true even if you save the video or photos you your Photos app. 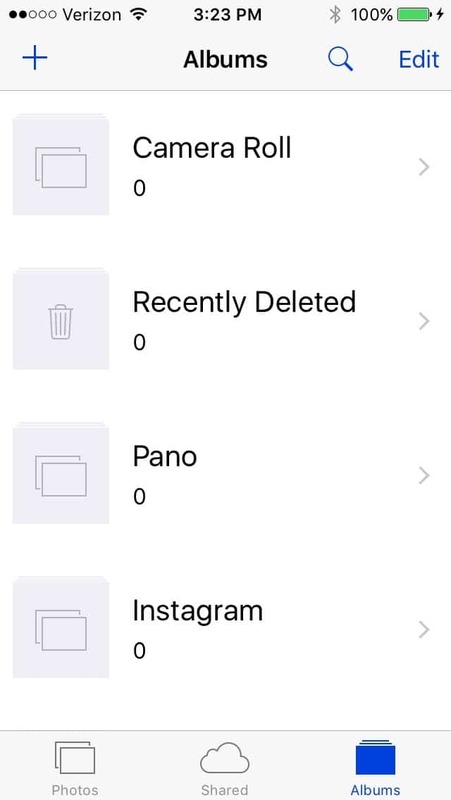 Delete a conversation with a friend who has sent you loads of images or videos over the years and watch your storage grow! 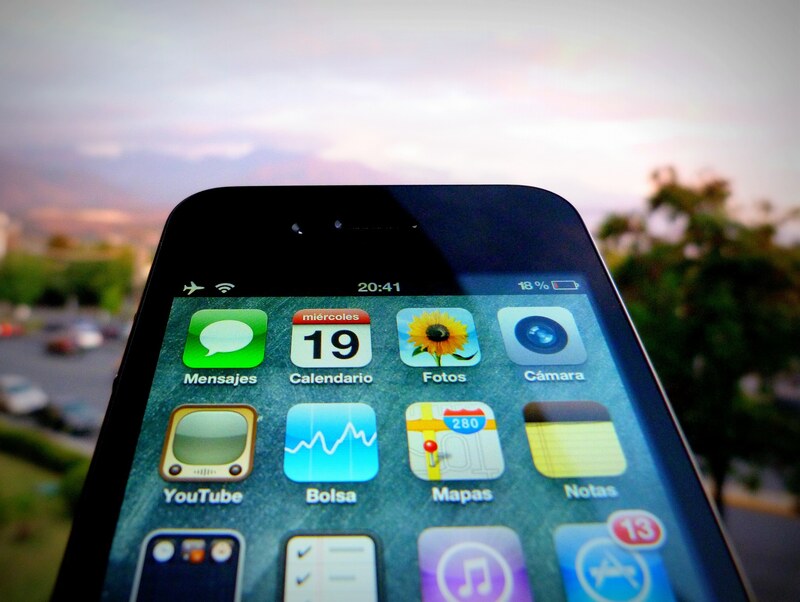 It is worth checking your iPhone to see if you have downloaded any apps or programs that essentially do the same thing or perform the exact same function. As with deleting completed games, you do not really lose anything with this option – you get to free up space, tidy the desktop, and get rid of unnecessary clutter. It is worth noting that this rule does not apply to all apps, as things like weather updates can be useful to have in multiple sources. The chances are that you have at least one completed game stored on your iPhone, which is taking up space for no reason. If there is no real possibility of you returning to replay the game at some point in the near future, just get rid of it now. 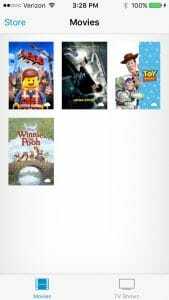 You will start to see the benefit when you realize that games like Infinity Blade can require as much as 1GB of memory – there is no easier way to reclaim space. And remember, it’s free to download again. It can be handy for iPad owners to keep a copy of their whole photo library on hand in mobile form, but if you have an iPhone, you are bound to get a lot more joy out of your pictures on a personal computer. In other words, once your picture gallery is full and cannot accept any more media, just import the photos to your laptop and then empty the roll. Now, you get to start afresh and you have not lost any pictures either. If you really need to conserve memory on your iPhone, you can always opt for playing music tracks via playlists. In fact, it is simple to put together playlists using iTunes and you can use the tool to sync your favorite tracks and albums straight to your device, instead of sending a whole music library. Plus, the responsive playlist function enables users to filter the tracks that appear on their iPhones in as basic or as complex a way as they prefer. For example, you can filter tracks in accordance with the number of times that they have been played if you want. For those happy to shell out for the apps, Apple Music or Spotify provide streaming of almost all artists. It enables users to gain access to their music from anywhere that has an internet connection. One of the biggest advantages to using these services is that the program will stream tracks at 256kbps (Spotify). If you don’t mind the ads, Spotify is free, otherwise, you’ll shell out $9.99 for that or Apple music. In the same way that you do not need to carry around games and apps that you have no use for, it is pointless to fill up your iPhone with TV and video clips that you are either never going to get around to watching or have already watched and forgotten about. If you have finished a series or season and are unlikely to return to it, just delete it and use the space for something more valuable. Besides, the best part is that videos that you download directly from iTunes can be regained at any point. You might not realize it, but every time that you surf the internet using Safari, it gathers data about which websites you visit, how you use them, and what products you browse for and purchase the most often. This data is all stored in a cache folder somewhere and whilst it does make for niftier loading times, it is generally nothing more than a mess of redundant files. If you value space over speed, you can erase your internet history and get rid of cache folders without consequence. The Safari web history page, whilst usually only small, will inevitably begin to use up more and more room if you never get around to clearing it out. In fact, it can be worthwhile to go into the most data heavy internet apps and clear out cookie caches and folders directly. It is worth picking and choosing when it comes to internet cookies, particularly if you like not having to input login information on every page, so have a little browse through the folders before you decide on a blanket spring clean.